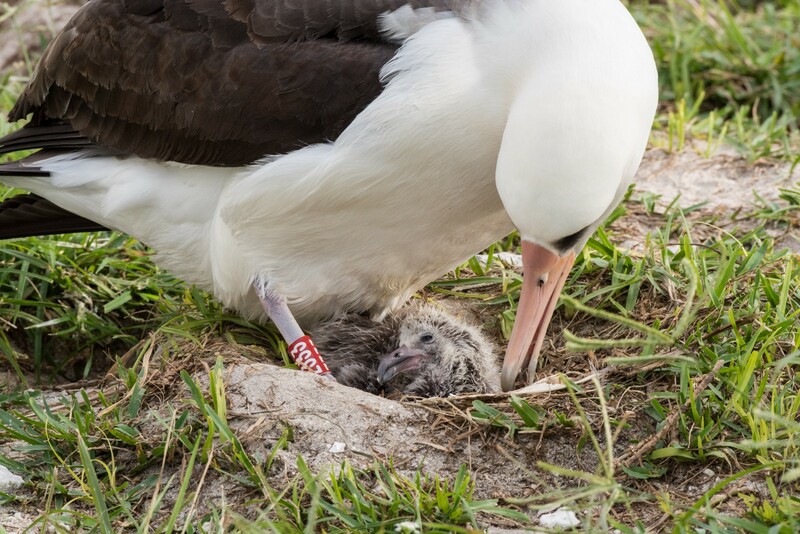 Wisdom, the Laysan albatross and world’s oldest known breeding bird, hatched another chick! The world just got a little more wisdom. Wisdom The Laysan Albatross is the hero you didn’t know you needed this weekend. At least 66 years old, she is world’s oldest known breeding bird in the wild. Watch her and her baby, USFWS. What has Wisdom been doing that that makes her such a hero? We’re really glad you asked. 1. After six decades of flying, Wisdom just hatched another chick! This should pretty much stand on its own for hero status, but in case you needed more convincing, Wisdom has already given birth to as many as 35 chicks in her lifetime. Laysan albatross like Wisdom take seven months to hatch and fledge their chicks. That level of care requires an incredible amount of energy, so they often only give birth every other year. 2. She’s logged A LOT of frequent flyer miles. In her lifetime Wisdom has likely flown over three million miles. She spends 90% of her life in the air crisscrossing the North Pacific from the Hawaiian Islands to the Bering Sea. 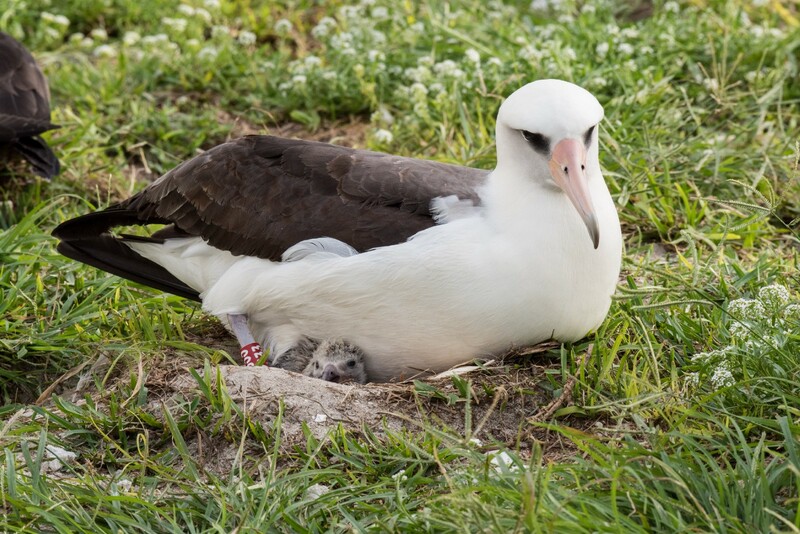 When she’s not soaring over vast expanses of open ocean or resting on the waves hunting for squid, she returns nearly every year to the same nesting spot on Midway Atoll to meet up with her mate Akeakamai. Think of that the next time you have to use your GPS to get out of the grocery store parking lot. 3. She has serious #RelationshipGoals. 4. She is part of one the world’s biggest science projects. Wisdom was first banded during a bird survey in 1956 by a biologist named Chandler Robbins. In a strange twist of fate, Robbins “rediscovered” Wisdom 46 years later during a survey near the same nesting location. Thanks to detailed bird survey records kept by biologists and volunteers, they were able to verify that it was the same bird. Bird surveys and banding projects have helped scientists understand the complex life cycles and migration patterns of birds across the globe. By pairing modern data analysis with detailed current and historical records, we can better understand the migratory paths of millions of birds and spot changes in those patterns. This helps scientists make better management decisions and take action to ensure seabirds have the habitat and resources they need in the future. 5. She still has time to look flawless on a nest. What’s a hero without a struggle? Seabirds like Wisdom face a lot of challenges. Not only do they have to deal with natural forces, they also have to deal with less than natural challenges, like marine plastics, invasive species and predators, and shrinking habitat. 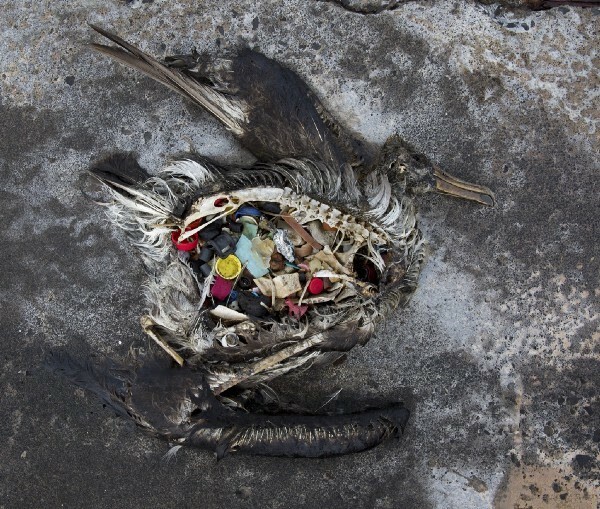 At islands and atolls throughout the Pacific, you can find plastics, trash, and discarded fishing gear in nests, along the beach, and often in the bellies of baby albatross. Nineteen of the 22 species of albatross are at risk. That’s what makes protected places like Midway Atoll so critical. 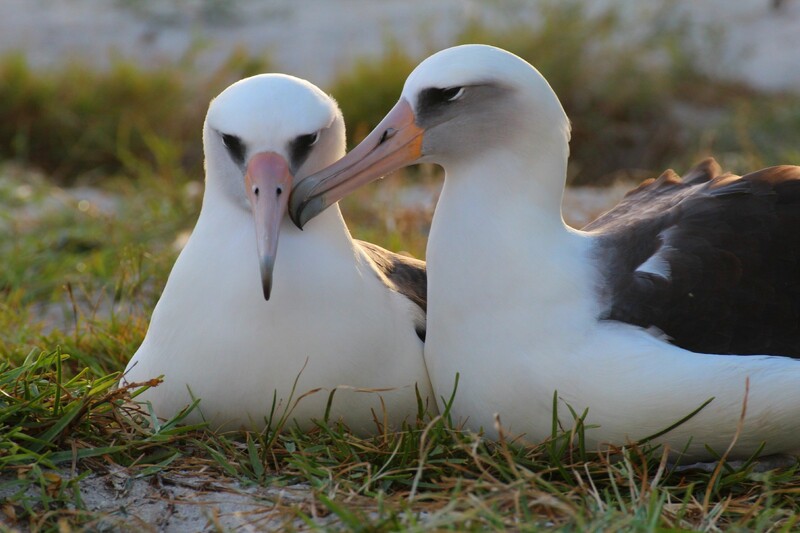 This and other National Wildlife Refuges across the remote Pacific ensure that albatross and other seabirds have a safe place to raise their young and rest — and that they have a future.